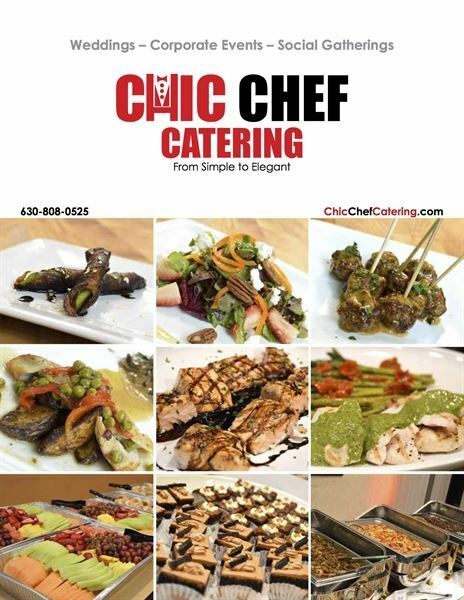 We're a full service catering company and would love the opportunity to cater your event. Our multi-ethnic menu offers something for everyone of every palate. Let us cater your special event and make your event memorable.